The Veterans Administration is hiring! The Social Worker is a part of the Fargo VA Health Care for Homeless Veterans (HCHV) team and reports to the Supervisor of Health Care for Homeless Veterans Programs. 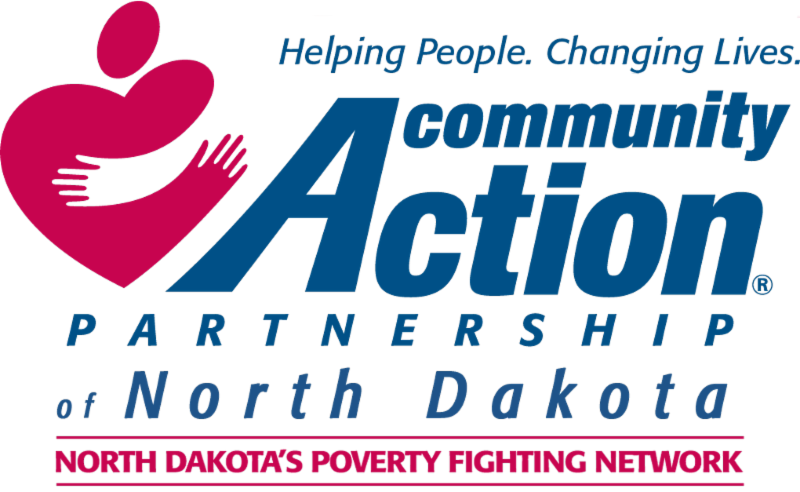 They will function as the Williston CBOC's HUD/VASH Case Manager, operating in the Williston, Watford City and surrounding areas to include Williams county. This position will also serve as an outreach worker and strive to develop positive relationships with community providers. The incumbent is responsible for oversight of the region of the HUD/VASH and HCHV programs. Duties include administrative data collecting and reporting, serving as the primary contact with local Public Housing Agencies (PHAs), and providing case management-based services (directly or through referral) necessary to ensure that veteran care is coordinated with the VA medical center, community health or mental health providers, CBOC, and agencies that serve homeless populations. View the full job description here! The incumbent in this social work position provides housing and case management services to Tribally Eligible homeless veterans. In 1992 the Departments of Housing and Urban Development (HUD) and Veterans Affairs (VA) established the HUD/VA Supportive Housing (HUD/VASH) Program. The program is a collaborative effort, supported through HUD Section 8 rental assistance vouchers and VA's provision of intensive case management services. In 2016, the VA provided grants to select Tribal Nations implement a Tribal VASH demonstration grant. The primary goal of both HUD/VASH and Tribal HUD/VASH is to move veterans and their families out of homelessness. The primary component of the program is VA case management services, designed to improve veteran's health and mental health, enhancing their ability to remain stable, housed and community-integrated. Interested Applicants should contact Diana Hall via email! And those listening skills can be leveraged for academic benefits, teachers say. One teacher in Oakland told me last year how she has her second-grade students have guided conversations, exploring each others' ideas and asking questions, before they complete writing exercises. The exercise helps promote listening skills, and it helps students identify the thinking process behind writing, rather than seeing it as merely a skill of mechanics and grammar, she said. Another teacher who completed a similar exercise said she used posters with conversational prompts to help students improve their listening process. Committed to addressing a congressional dispute, Collins surely wouldn't have introduced a talking stick if she thought her fellow senators would respond poorly to the exercise.